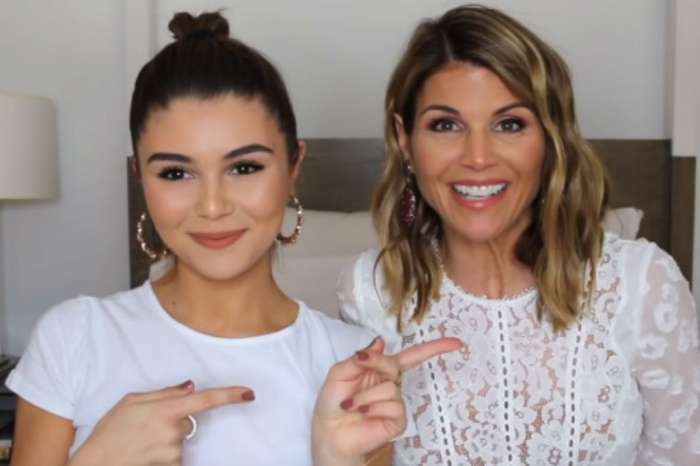 According to a report from People.com, in the aftermath of the college admissions scandal involving big names like Lori Loughlin, Felicity Huffman, and Mossimo Giannulli, Olivia Jade has been trying to keep herself out of the public’s eye and stay close to her most reliable friends. 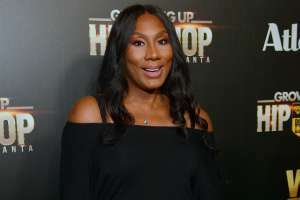 When speaking with People Magazine, the source said that Olivia has been hanging around her closest friends, people she’s been with for forever, but other than that, she hasn’t been around anyone else. 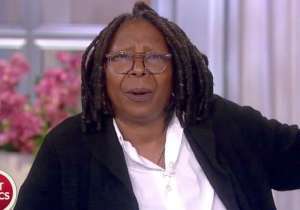 The insider claims Olivia is reluctant to go out in public because of all of the potential attention and backlash. Reportedly, Olivia has a boyfriend named, Jackson Guthy, and he lives in Malibu where he works as a model. 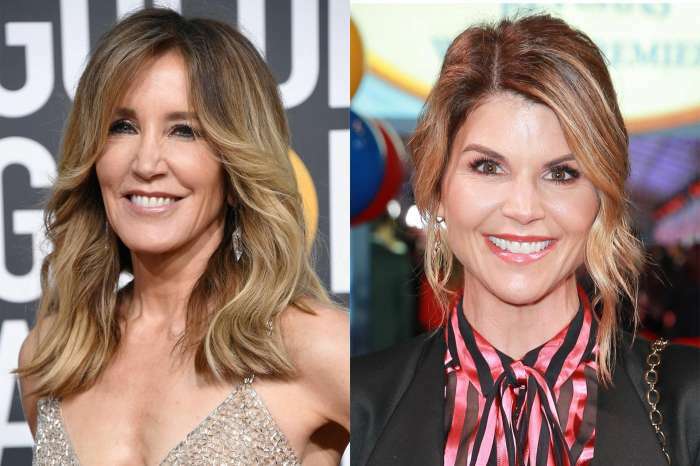 At the beginning of the month, Loughlin and her man, Giannulli, were among dozens charged in the college admissions scam involving some of the most iconic education institutions in the nation. Among the colleges listed were Stanford University, the University of Southern California, Georgetown, and Yale. Supposedly, Lori and the fashion designer had paid half-a-million dollars to officiate that Oliva was on the rowing team when she really wasn’t. 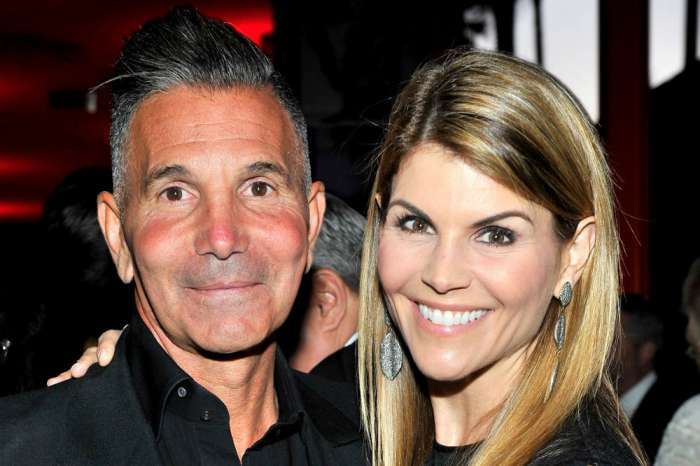 Most known as Aunt Becky who starred in Full House, Lori was indicted on bribery charges. 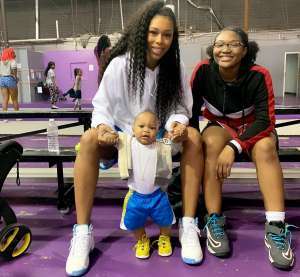 The allegation is that she agreed to pay $500,000 for her two daughters to be designed as recruits to the USC crew team. Ever since this all came out, Olivia hasn’t been back to school and doesn’t have the intention to do so either. 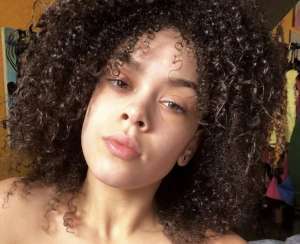 The source who spoke with the outlet claims it was never actually Jade’s idea to do get into USC, it was her parents, and now her name was taken down in the cross-fire as well. Olivia didn’t even care if she got into USC the source added, because she only cared about her online business. 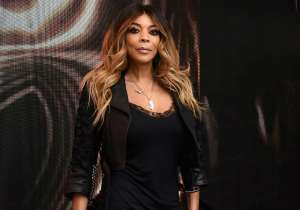 It’s currently unclear if she’ll be continuing with her business and brand. But one thing that is clear, is that her business has been undoubtedly hurt. Unless of course, she can figure out a way to bounce back. On the 13th of March, Loughlin made her first appearence in a court of law in Los Angeles, where the judge set her bond at $1,000,000. Currently, she’s facing off against charges of conspiracy to commit mail fraud, and honest services mail fraud.